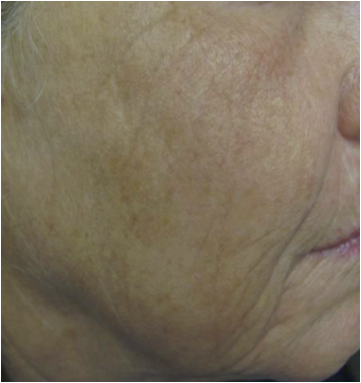 Syneron Candela’s CO2RE® is the unique and versatile fractional CO2 system that enables you to precisely target and effectively treat the skin’s surface, middle, and deep dermal levels. 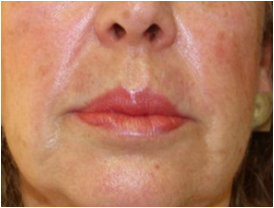 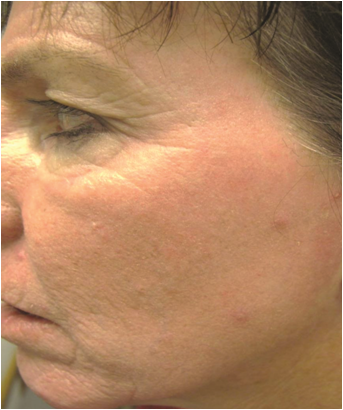 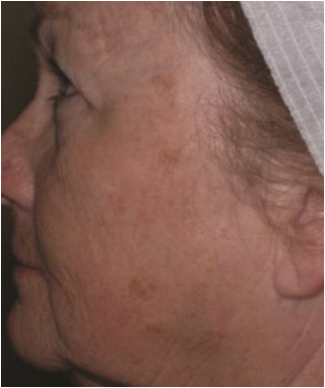 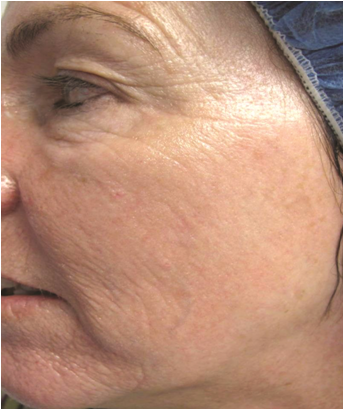 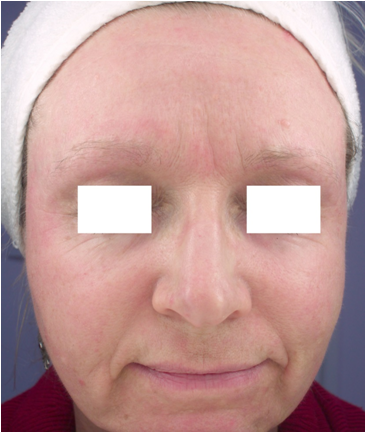 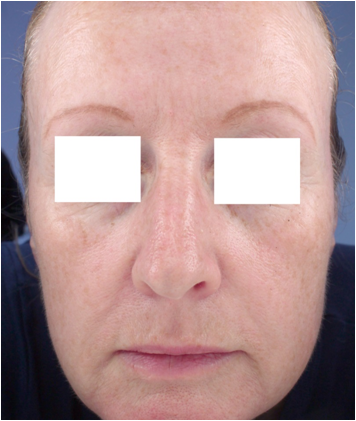 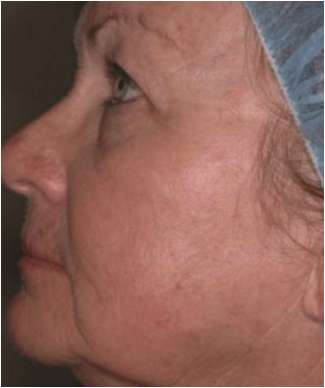 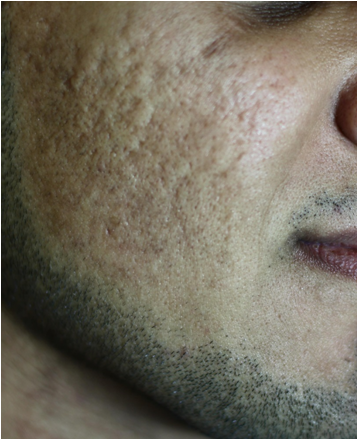 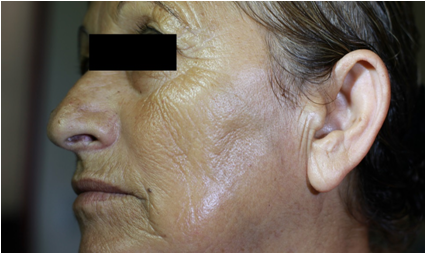 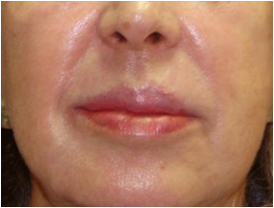 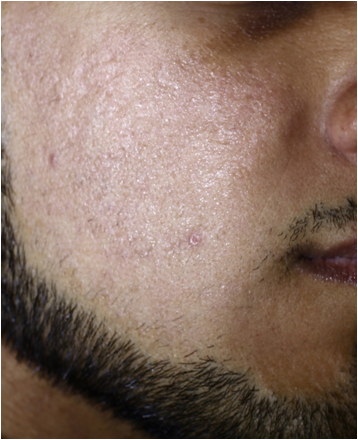 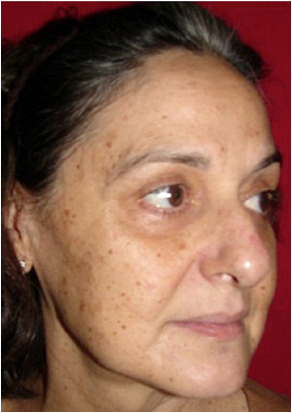 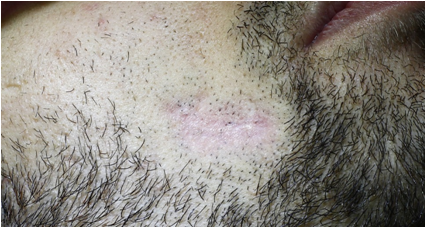 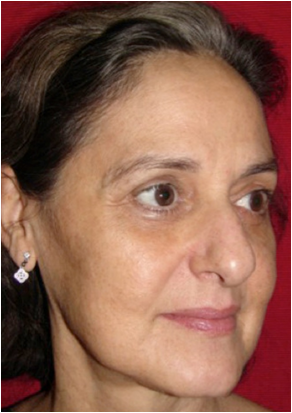 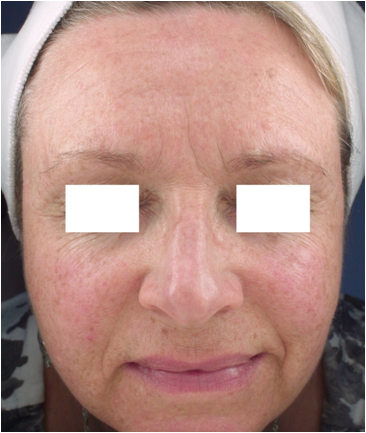 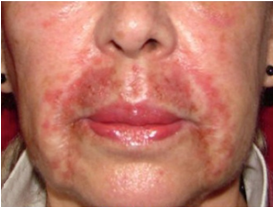 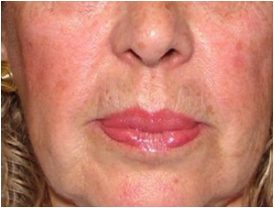 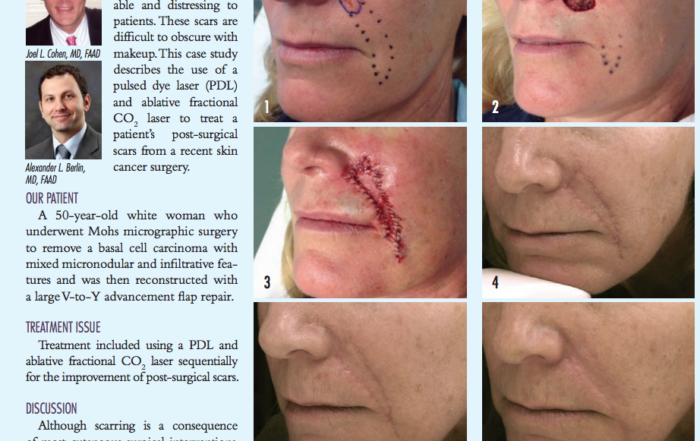 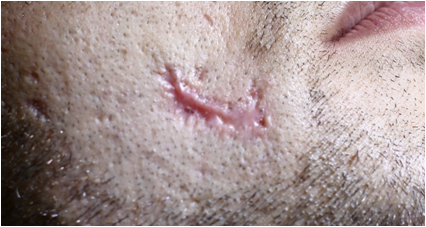 Also seamlessly perform traditional CO2 resurfacing and laser excision of lesions. 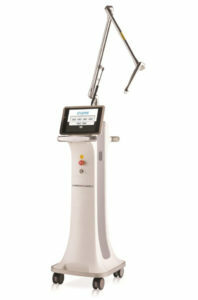 Grow your practice with this lighter, faster, and more versatile solution for skin resurfacing, wrinkle and scar reduction, traditional ablation and minor dermal excisions. 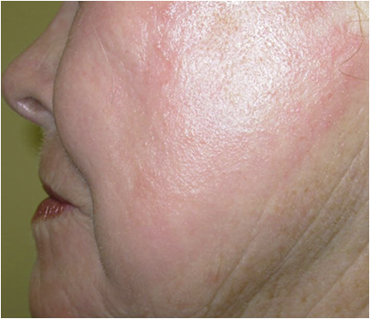 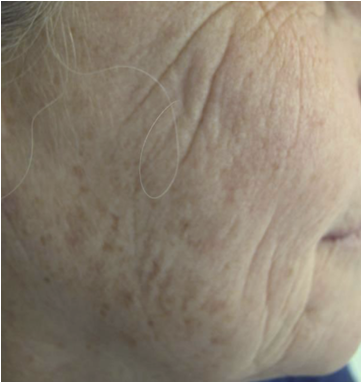 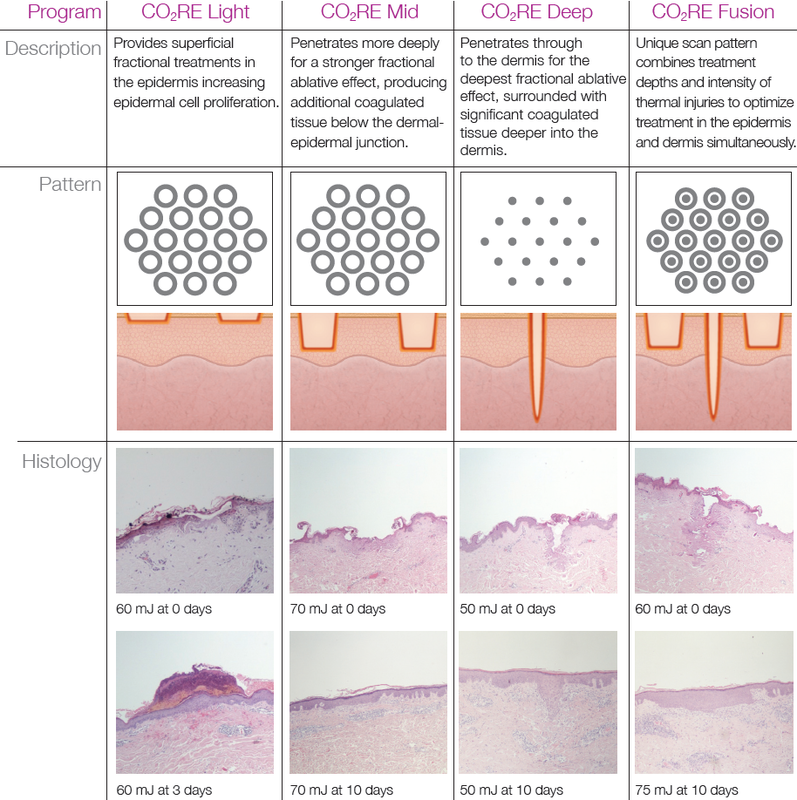 CO2RE gives you the ability to treat both superficial and deep skin layers simultaneously with precision-control over the intensity, pattern and depth of ablation. 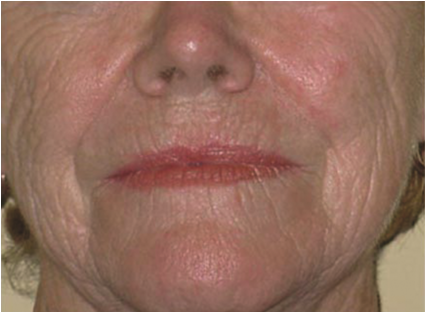 Possibility to upgrade for gynecological applications CO2RE Intima. 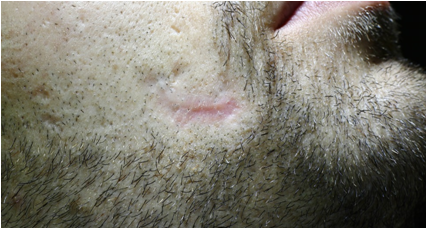 Photos courtesy of: Alain Braun, M.D. 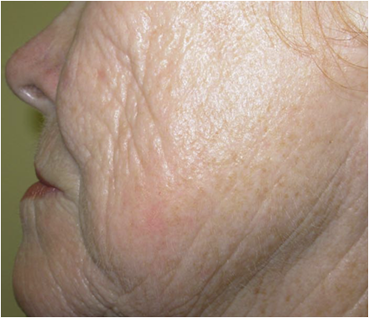 Photos courtesy of: Dinesh Maini, M.D. 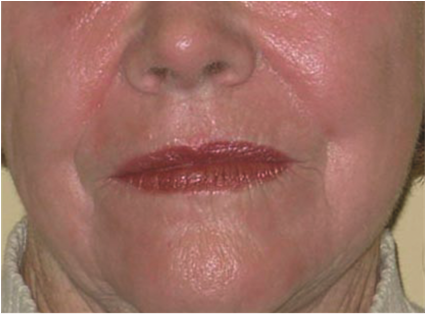 Photos courtesy of: Steve Eubanks, M.D. 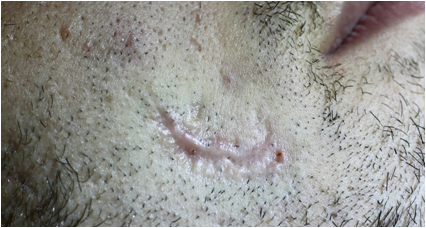 Photos courtesy of: Victor Ross, M.D. 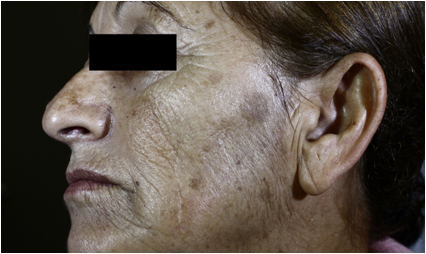 Photos courtesy of: Mario Trelles, M.D.